Meeting Point :Sengkang Mrt Stn. Exit A. Route : cycle to Hougang St 61 for breakfast. Then to Kampong lorong Bungkok and back to Sengkang Mrt Stn. 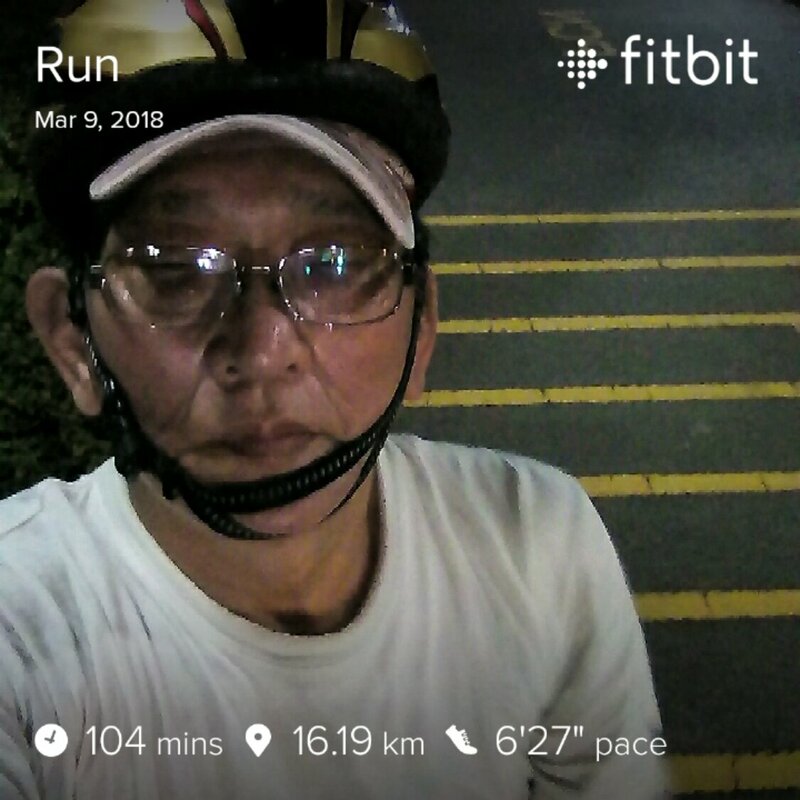 So 7early 8early cycling har.. 8.00am… like that I really to know what time to set out from here leh.. Carly, tio bo har? Tio lo buddy. Anyway, 21 Apr morning I cannot cos I have appointment for MRI liao. Early bird catch the worms, if I waken up will go catch you.